We believe in the personal touch and working directly with our clients. 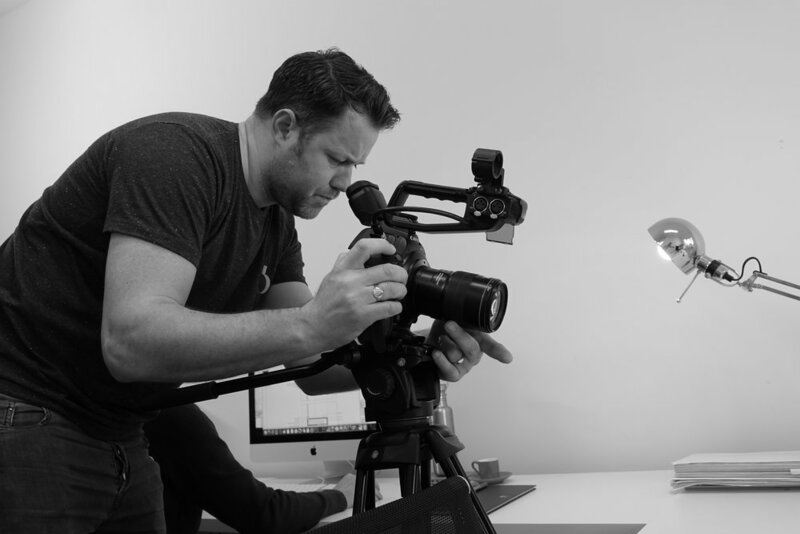 As a small team, we can be flexible, able to work at short notice and adapt quickly according to your video production brief. We are also deeply passionate and proud of our creative films - and ensure that every job is carried out in-house, so you can be assured of consistent high standards, from start to finish. Our film production agency is based in Southampton, Hampshire and we're often travelling all over the country to film on location. Matthew has been producing short films since he was 10 years old - inspired by bringing lego figures to life with his Dad's old Sanyo video-camcorder! His technical skills have moved on since then but he still loves turning ideas into reality through his creative filmmaking - which is why he created Bullet. When he's not filming, he's mostly spending time with his wife and two young children, watching sport or listening to country music! Ben loves experimenting with different camera angles and creating special effects. 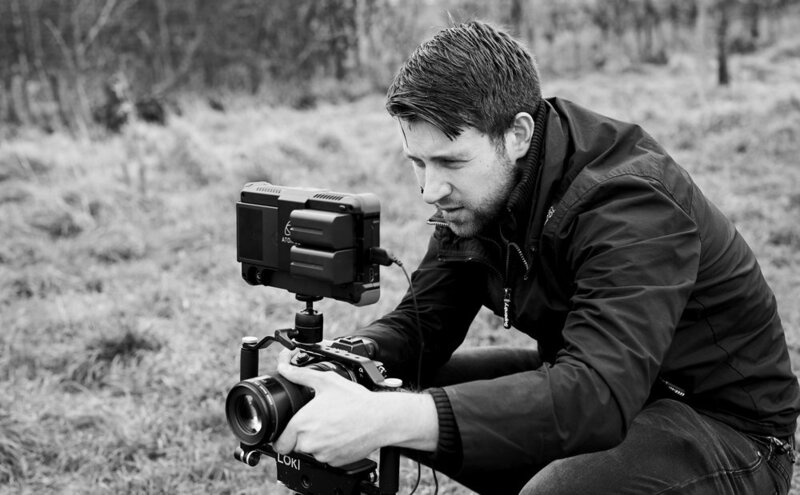 He joined Bullet in 2016 and has enjoyed working alongside Matthew to create compelling corporate videos.